Heavy metal traditionalists MALICE have shaken the earth with their heavy metal ways, battling the hymens of the brotherhood and war, that has inspired us all to take on all of what life;s obstacles and challenges going for it. 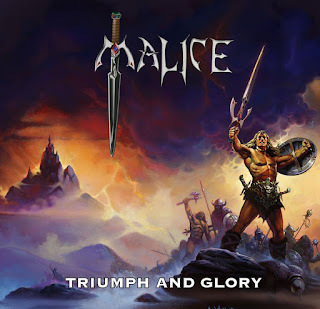 Using the theme's of the viking's barbarian's, and the warriors, Malice is here to capture the spirit of the gods around us, creating music, playing shows, with so much more yet to be untold..... The band got together to discuss their latest offering, new music progress, and what shows they have got coming up. We're pure evil and play with hatred and malice, or wait we are the good guys and we fight evil, with our hate or something like that. We come from Valhalla but we frequent Minneapolis, lots of good local bands up and coming there and many were at this year's Swordmetal Fest. We play music the way that the gods intended it to be played, as a new wave of traditional heavy metal. Our most recent album is called "Triumph and Glory", with a single as well titled "Fight". I would say they can expect pure heavy metal. We are currently working on our second album, with many of the songs recorded already. Hopefully we can focus on finishing up the recording of this new album of ours. We have a few shows in the works for 2018, but again we want to focus on recording our next album. "Same thing we do every night Pinky, try to take over the world". Well that depends if they are male or female, if they are female, then I want them to remember Rayman James is the sexiest man in the universe. If they are male, they can also remember Rayman James is the sexiest man in the universe, but they are barking up the wrong tree. 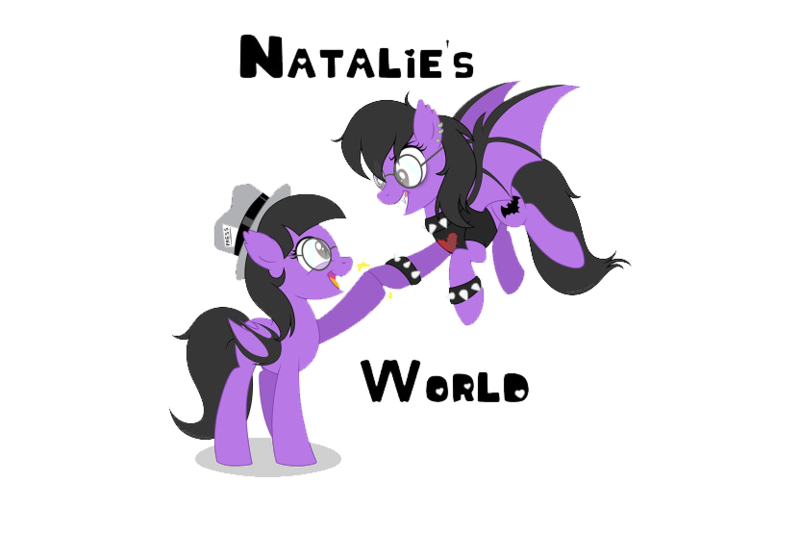 Oh yeah and that Malice is all about the triumph of good over evil, so never stop fighting and never give up. Only the strong survive.